So I've been slacking (big time) on blogging. You know why? It takes a LOT of time to blog. So I've decided to actually get my Instagram account up and active. I've had the account for quite some time, but I haven't really done much with it until recently. 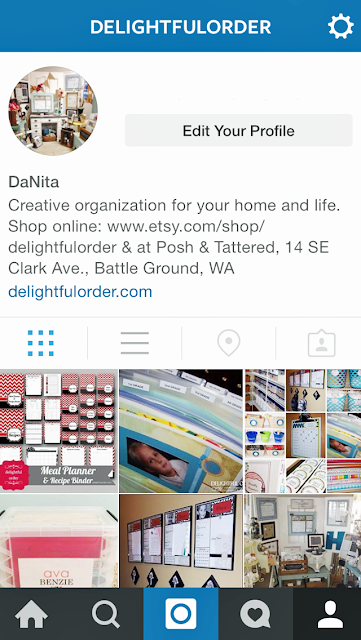 holiday & party ideas, new shop items or whatever I feel like documenting. You don't want to miss out! 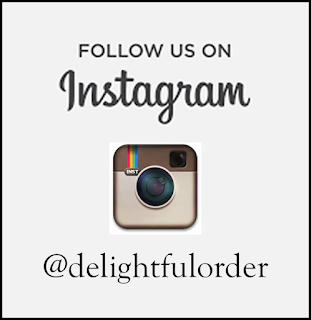 So be sure and follow Delightful Order on Instagram. Just click the photo above to find me.